My family and I recently went to see Spider-Man: Into the Spider-verse and were blown away by how much we loved it. 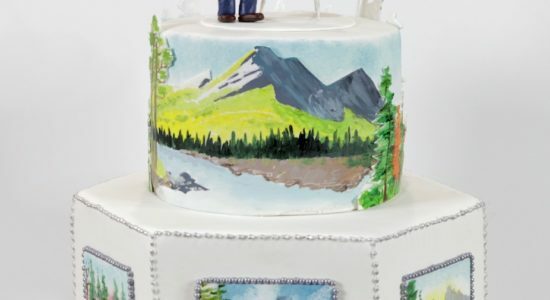 I was thrilled when one of my friends asked me to make a cake inspired by the movie. 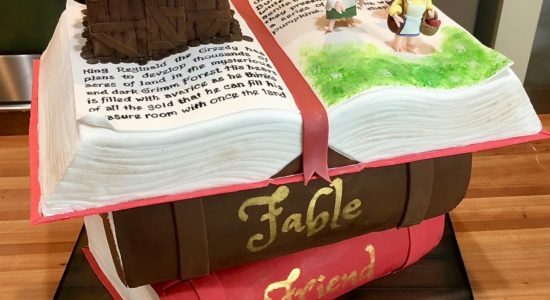 This adorable Christmas Elf cake has definitely brought the holiday spirit into my kitchen. 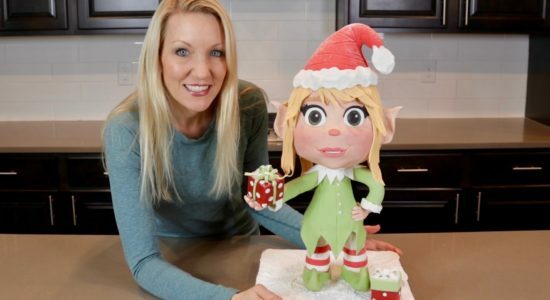 Learn how to make your own 3D Christmas Elf cake step-by-step! 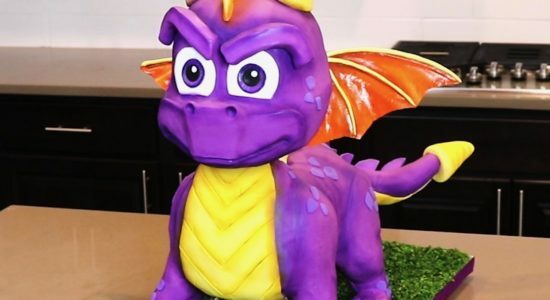 My kids are so excited for Spyro Reignited Trilogy that I made a cake to match! 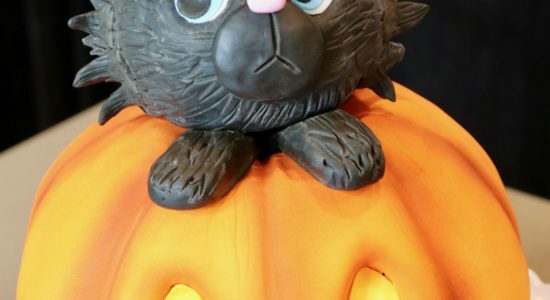 This Pumpkin Cat cake is the perfect way to get into the Halloween spirit! 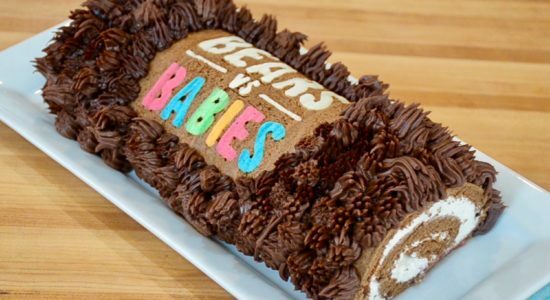 Learn how to make it step-by-step. 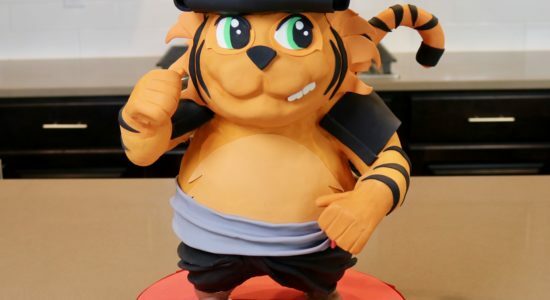 This 3D Tiger cake is inspired by the cute Tigers from the game, My Little Scythe. 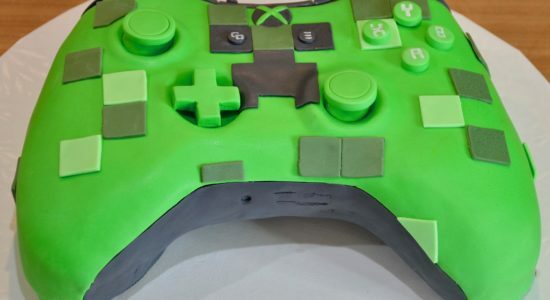 We adore this game, and the cake was pretty fun to make too! 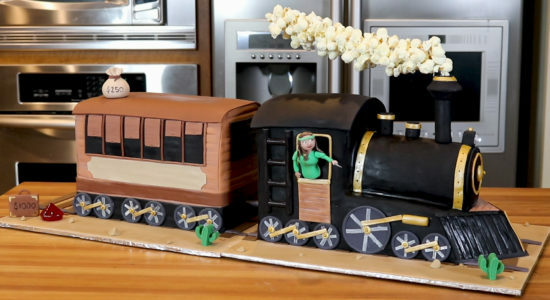 This 3D train cake was inspired by the game, Colt Express. 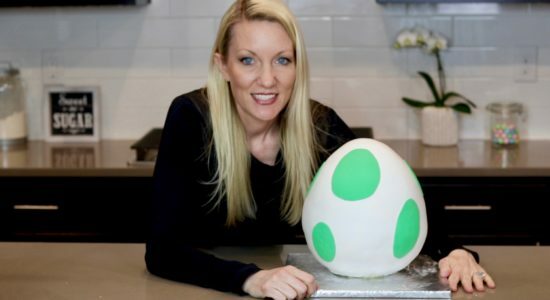 Learn how to make it! 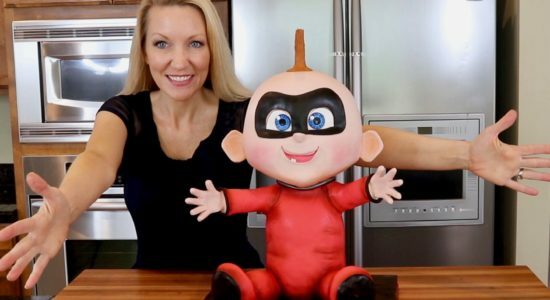 Learn how to make this adorable baby Jack-Jack cake from the Incredibles movie. 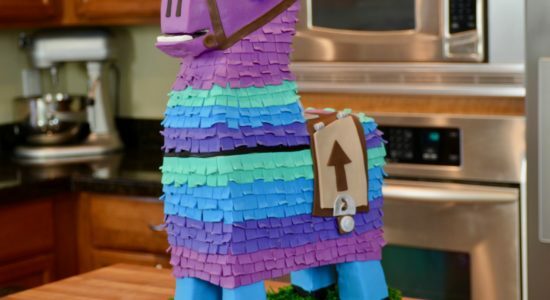 Jack-Jack is my favorite character from the movie – LOVE HIM! 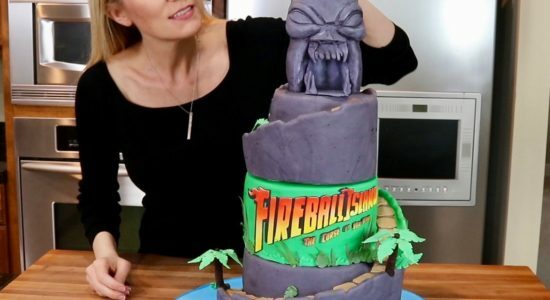 We LOVED making this Fireball Island: The Curse of Vul-Kar cake! 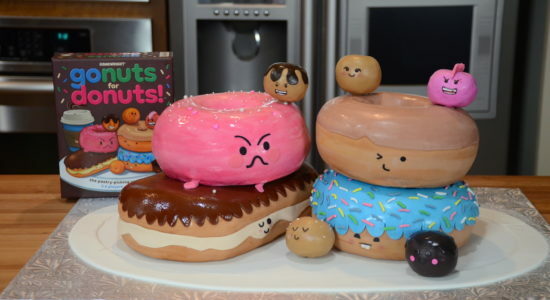 You can even roll a ball down it. 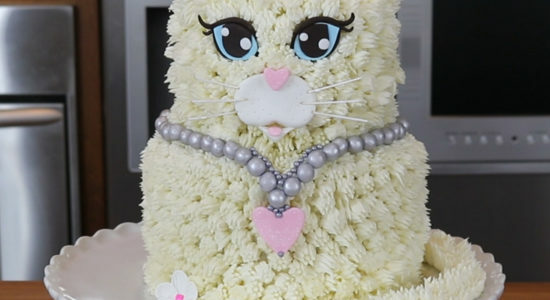 Watch the video to see how we made it. 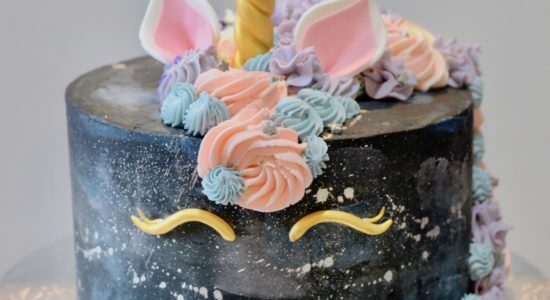 We are so excited for Avengers: Infinity War that we made an Infinity Gauntlet cake. 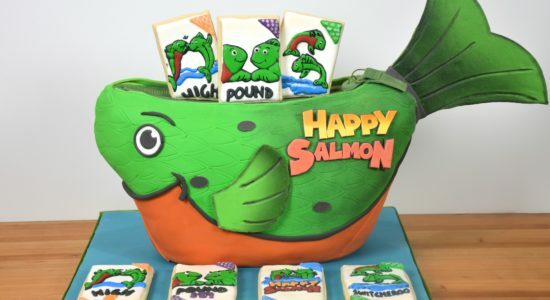 Learn how to make your own! 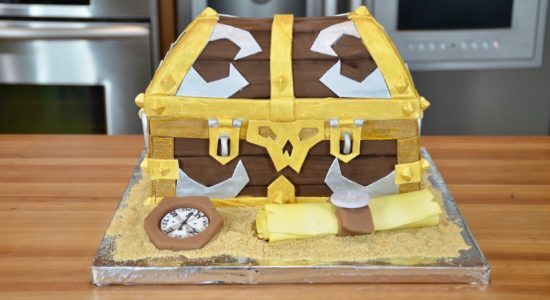 Learn how to make your own Sea of Thieves Treasure Chest Cake (Marauder’s chest cake). 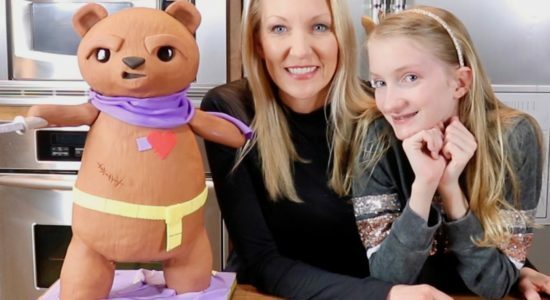 Shelby and I made a standing teddy bear cake. 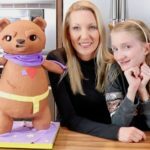 It’s not just any teddy bear cake though. 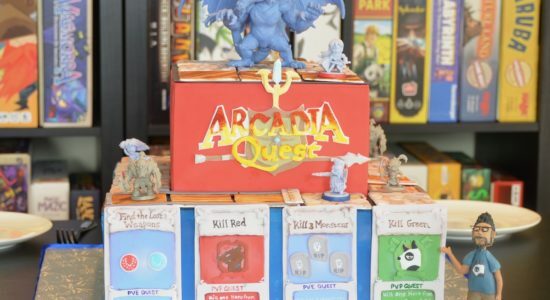 It’s Theadora from Stuffed Fables! 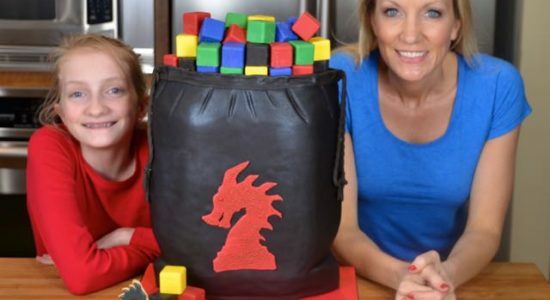 In this video we go through the complete making of this 3D cake. 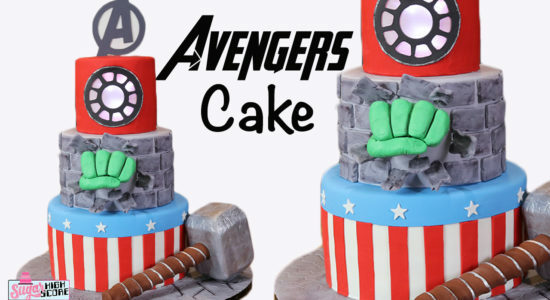 Learn how to make this cool 3 tier Avengers cake. 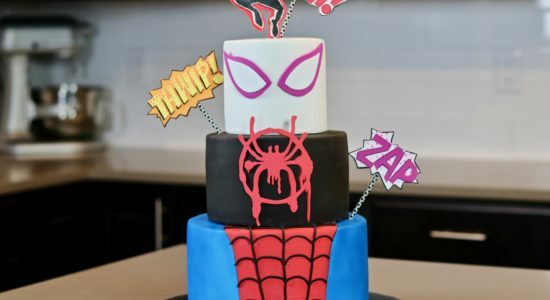 I have Thor, Captain America, Hulk and Ironman all represented on this cake. 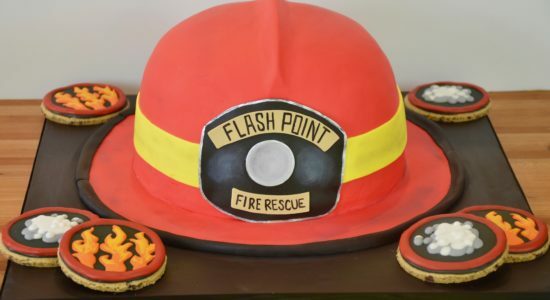 It even lights up! 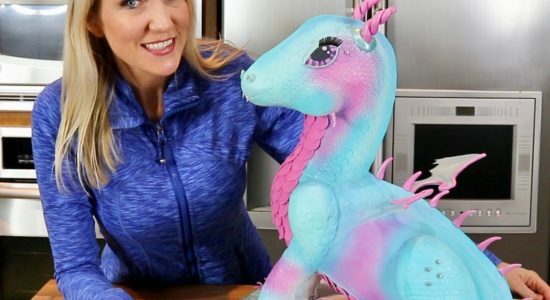 Learn how to make your own 3D DRAGON CAKE! 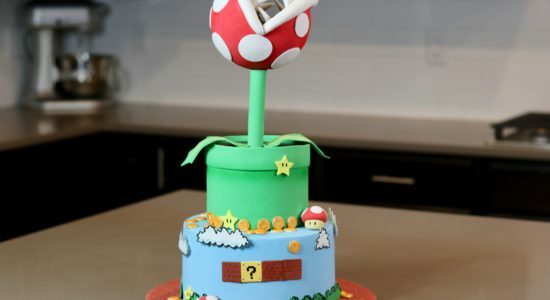 We loved turning Cuphead into a cake! 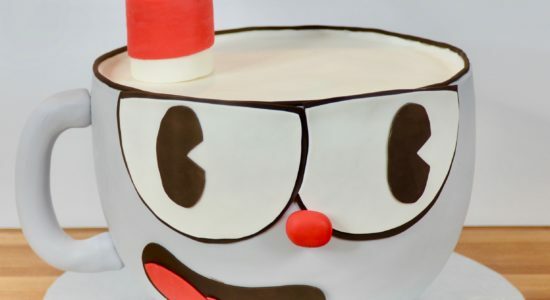 Watch the video to learn how to make your own Cuphead cake. 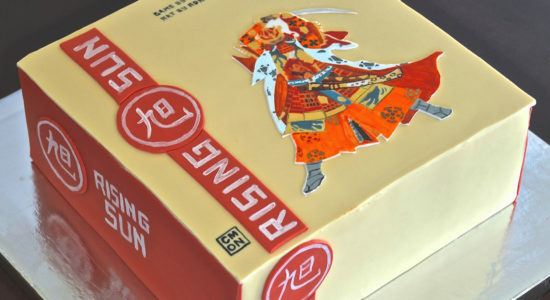 Got a special early copy of Rising Sun. 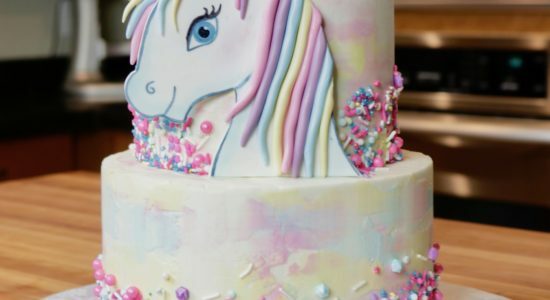 Not as fun but 100% more yummy! 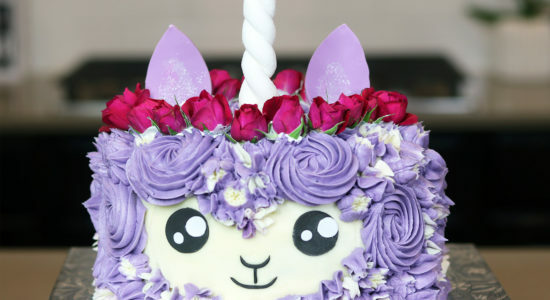 Red Velvet with Cream Cheese Frosting (a.k.a. 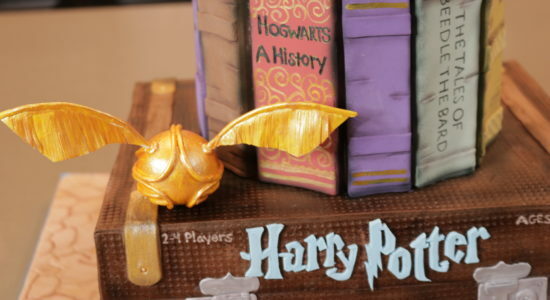 the best ever)!! 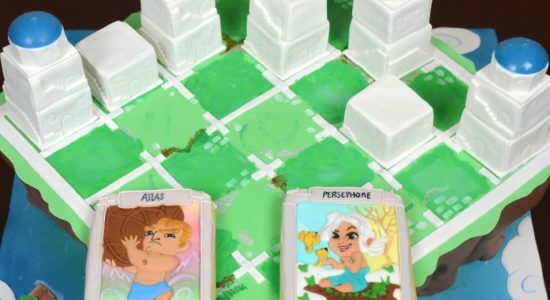 My family loves the game Santorini so much that we made it out of cake and cookies. 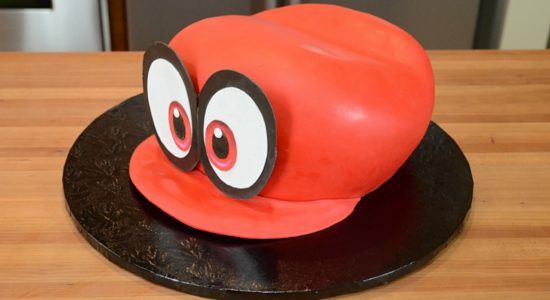 Tonight we’ll play the game and then eat it! 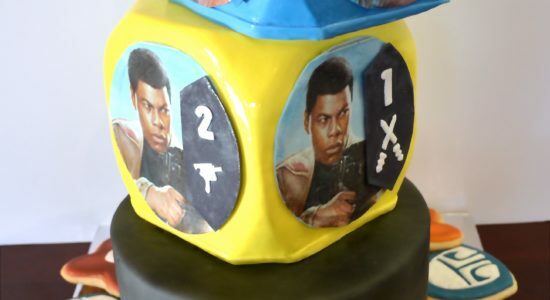 It was ‘destiny’ that this week’s family game night dessert featured my new favorite Star Wars duo. 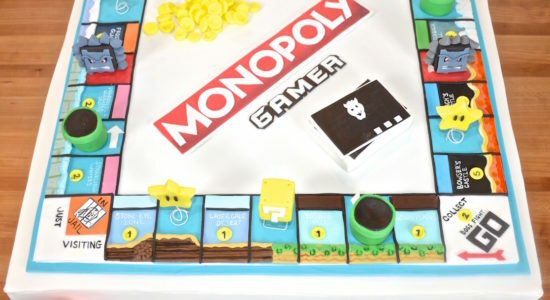 Family game night continues with this two tier Colt Express cake… bring on the bandits! 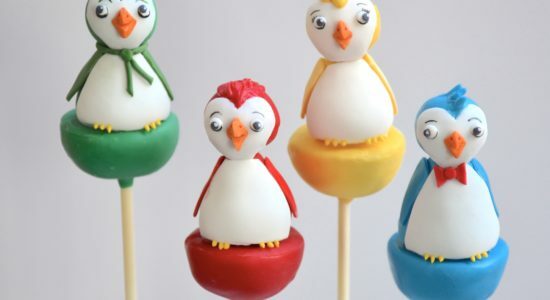 Next we made cake pops and cookies to match our favorite flicking game, Ice Cool. 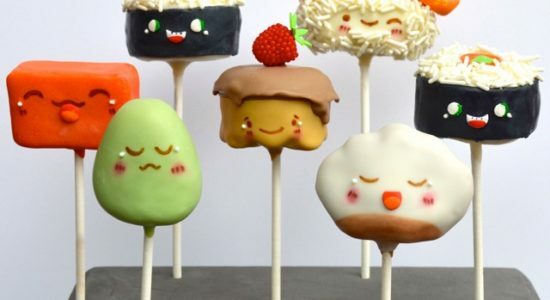 Our excitement for game treats continued with Sushi Go cake pops… because that’s how we roll! 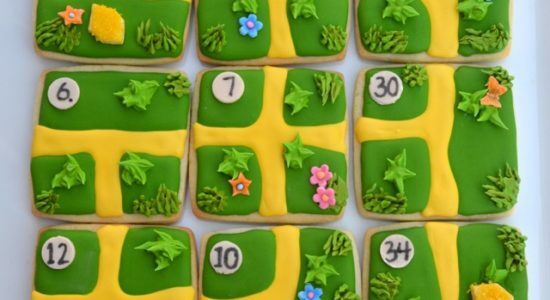 Next, we baked the entire town in Flick’Em Up! For our Halloween game night, we celebrated One “Bite” Ultimate Werewolf cookies! 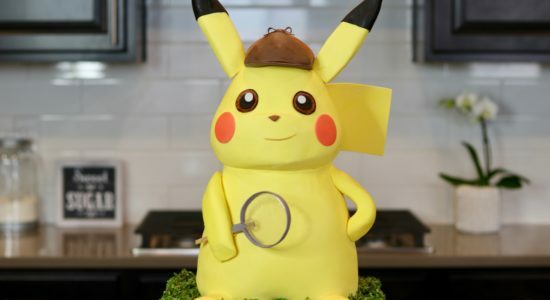 Our unboxing of Mechs vs. Minions was very tasty!